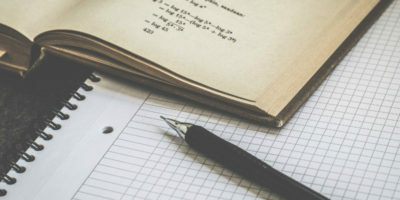 Encrypting files has become important in recent years as more and more cyber attacks are happening, and sensitive data is getting stolen. 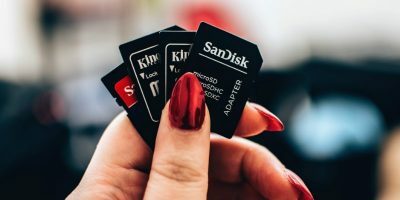 If you have not encrypted your confidential files yet, you should do so as soon as possible to prevent hackers from reading it. 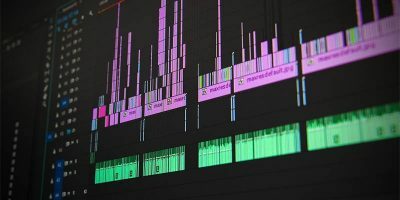 In the following roundup we have listed six tools from our Software Discovery section that will help you encrypt files on your devices. Once encrypted, the files can only be accessed by you, unless, of course someone else knows your password. 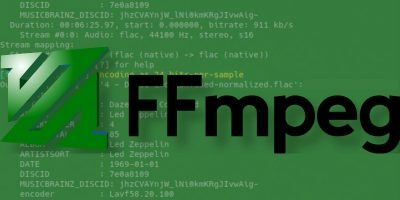 FinalCrypt is a file encryption program that encrypts large files in a completely different way. It uses large cipher files, which can be any unique file like a personal photo or video. 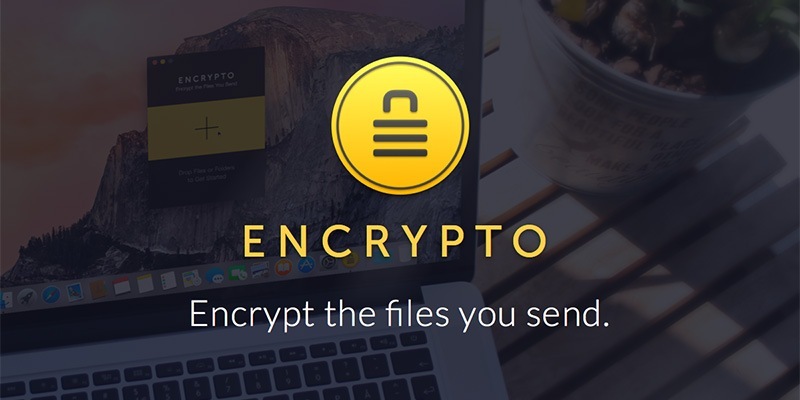 Encrypto lets you encrypt files before sending them to friends or coworkers. Just drop a file into Encrypto, set a password, and then send it however you normally would – but this time with added security. 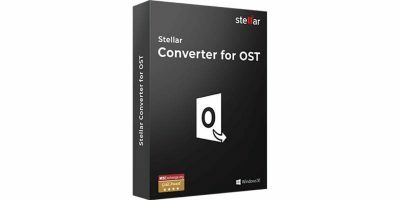 It’s free for both Mac and Windows. 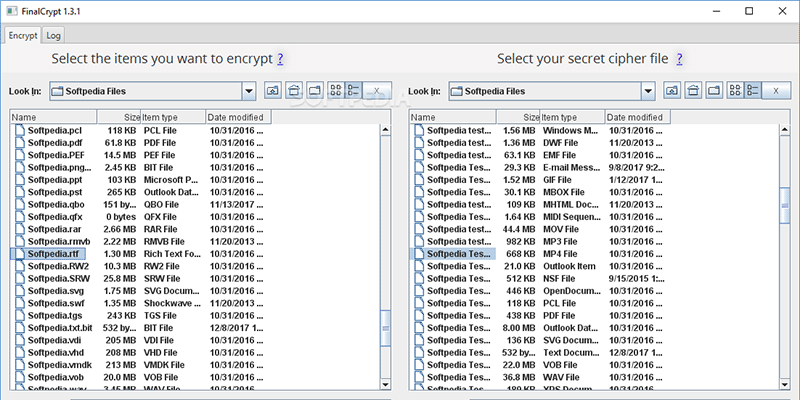 Safe is an application that makes it easy to encrypt your files. When you encrypt your files with Safe, they are rendered unreadable to anyone who doesn’t have your password. 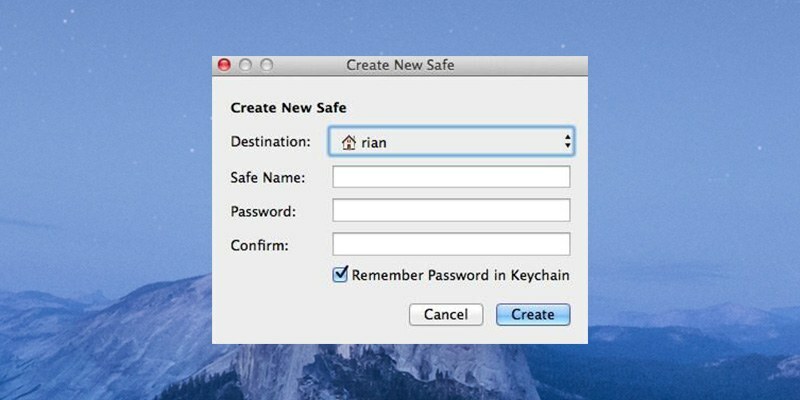 Safe is cross-platform and currently runs on Windows and Mac OS X. 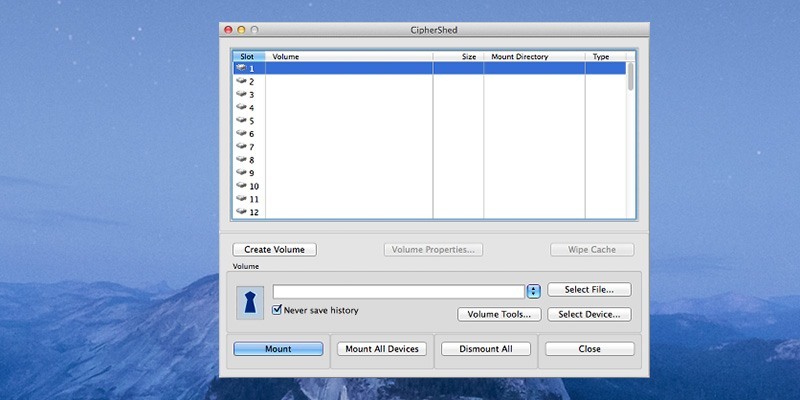 It works with all applications and file types and can store encrypted files anywhere. It’s also compatible with EncFS volumes. CipherShed is cross-platform. 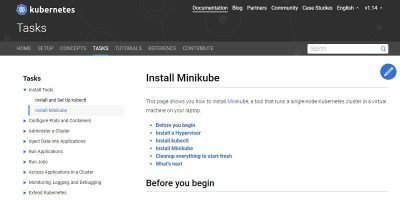 It is available primarily for Windows, though Mac OS X and GNU/Linux users can compile the source code and use it on their OS. 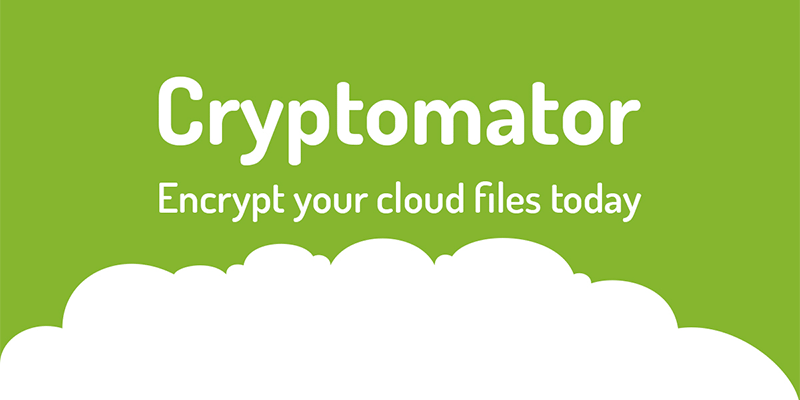 Cryptomator provides transparent, client-side encryption for the cloud. Protect your documents from unauthorized access. Cryptomator is free and open-source software, so you can rest assured there are no backdoors. It is available for Windows, Mac, Linux, Android, and iOS devices. 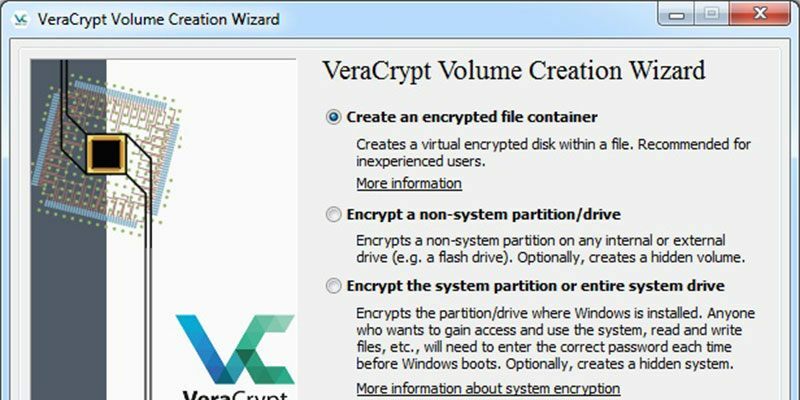 VeraCrypt is a free open-source disk encryption software for Windows, Mac OSX and Linux, brought to you by IDRIX and based on TrueCrypt 7.1a. The above apps should help you add a layer of protection to your sensitive files so they can’t be accessed by unauthorized users. 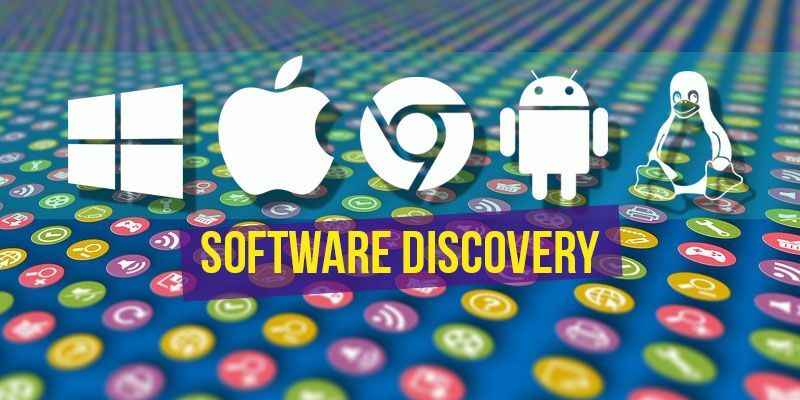 Our Software Discovery section contains many more useful apps that you can use to protect your files as well as perform a number of actions on them. Check it out and let us know your valuable feedback about it. 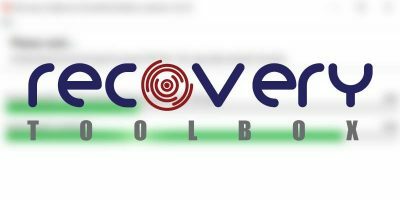 Just to give the people back their privacy in a world where computers of civilians are spied up on and privacy no longer exists and all major encryption standards have backdoors.